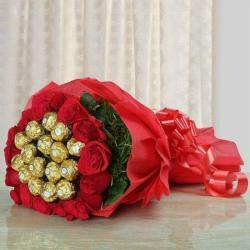 Product Consist : Chocolate Bouquet of 10 Diary Milk Chocolates (14 gm each) Wrapped in a tissuse paper. 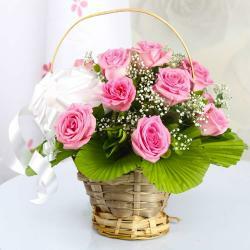 A classic conventional rose bouquet is quite common. 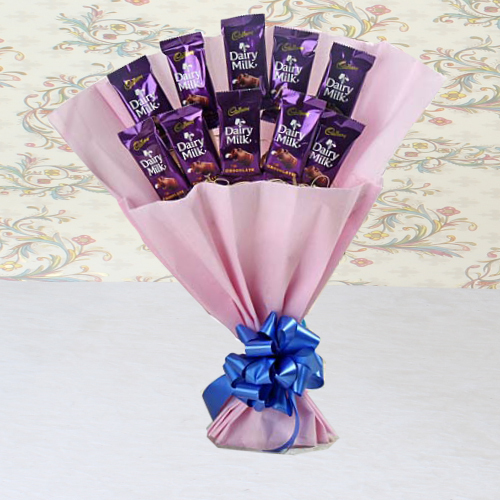 Choose this delicious chocolaty bouquet of Cadbury Dairy Milk to bring a warm smile on the face of your loved ones. 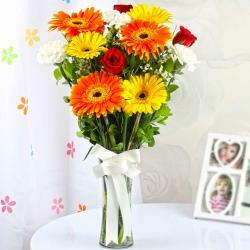 This is the perfect gift for a chocolate lover who enjoys the tastier things in life.Chocolate Bouquet of 10 Diary Milk Chocolates (14 gm each). 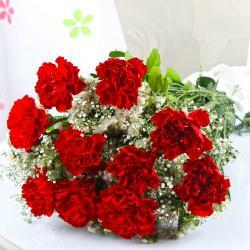 Product Consist : Chocolate Bouquet of 10 Diary Milk Chocolates (14 gm each).